Funding for an environmental information programme aimed at raising awareness among local people about the biodiversity in their areas and also facilitating the use of such environmental assets as drivers for new eco-tourism opportunities. 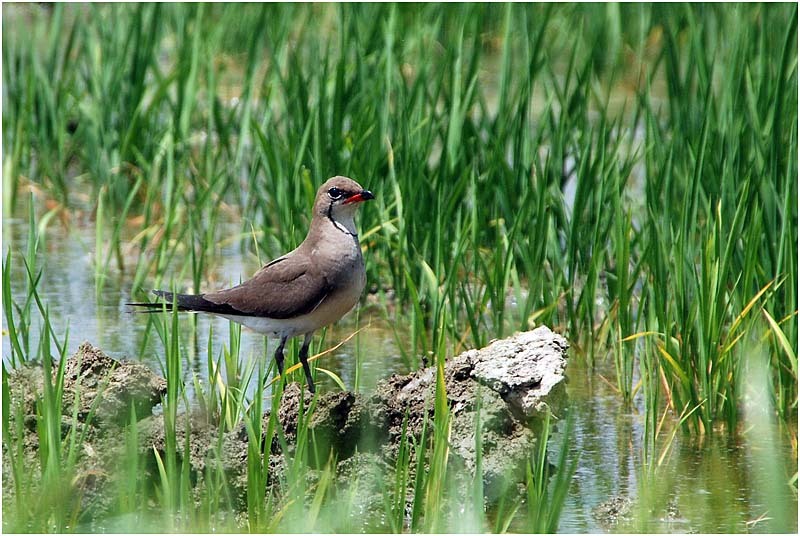 The LAG territory, in the north of Thessaloniki, contains areas of unspoilt countryside and is rich in biodiversity. 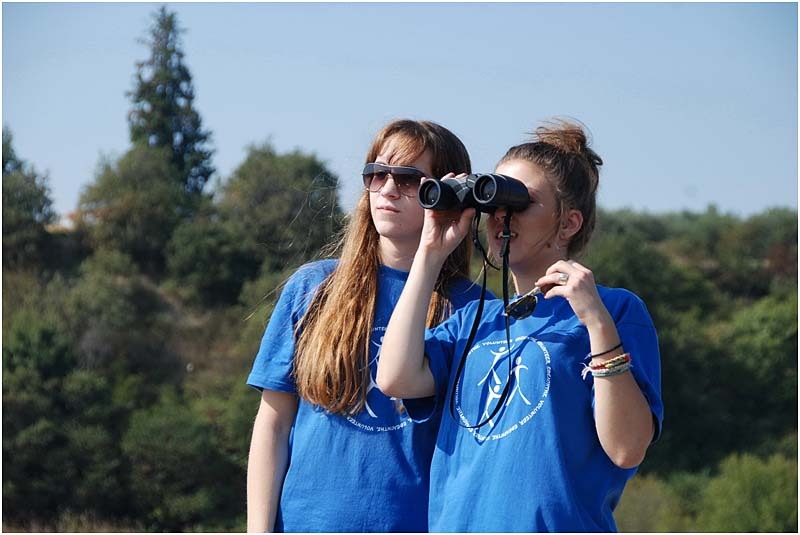 The Hellenic Ornithological Society applied to use Leader funds to help raise awareness among local communities about their environmental assets and also put in place eco-tourism infrastructure to show how nature could be used sustainably to generate socio-economic benefits. The project aimed to introduce a coordinated package of environmental education and eco-tourism facilities. This approach fits well with the Thessaloniki LAG’s objectives for making sustainable use of ‘dormant’ natural resources, boosting the area’s attractiveness, and encouraging entrepreneurship. Costs covered by the project include: new information and viewing points along eco-tourism routes in fields and meadows; organising and running a publicity campaign to waymark and promote the new route; producing a website and series of informative guides for children about the wildlife which can be seen in their local area. The project is progressing as planned and results are on track to help provide new eco-tourism opportunities for rural communities as well as increase knowledge about local biodiversity and associated conservation requirements. The natural environment can be a successful driver for economic development projects in rural areas, particularly when sustainability factors are integrated within project designs.